365 In Love/365 Printing Inc provides high-qualiity unique graphic tank top that are 100% ring spun cotton. These tank tops are so comfortable that you want to wear all-day long and everywhere you go�to work, school, gym, grocery shopping and all other casual events! 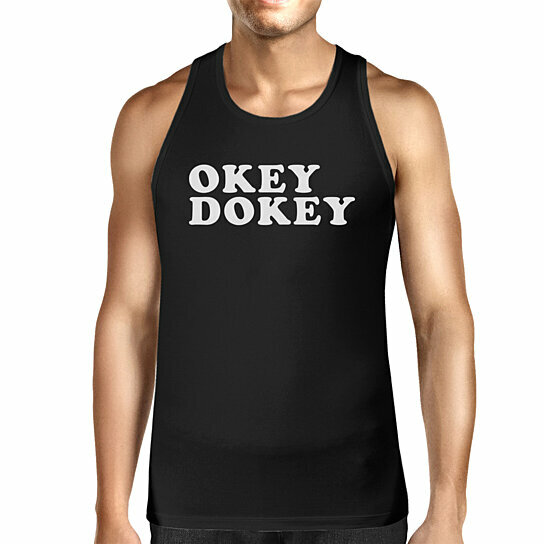 These simple but witty, entertaining, and durable tank tops will be your perfect go-to shirt and also a special gift for your friends and family. Wear the comfort�Enjoy the comments!